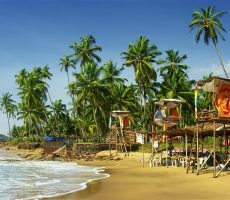 Goa is everything that a beach lover would look forward in a vacation. With 31 different beaches and endless water and land activities, Goa is for those who love to enjoy an adrenaline gushing experience. 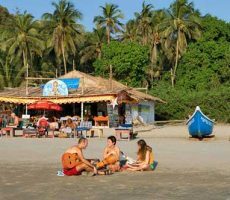 However, Goa is not just about beach and nightlife. You can find numerous other attractions and activities to enjoy here. 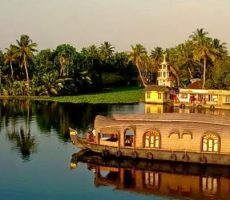 Here are the ten interesting places to visit in Goa. This is the most popular beach of the region. 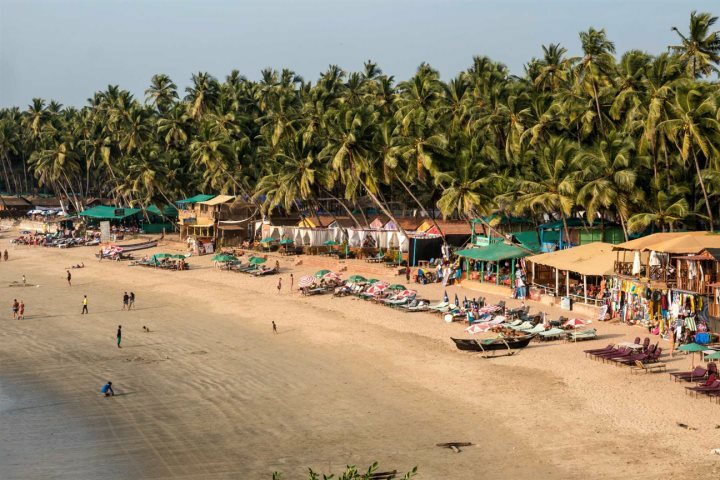 Located in the norther part of Goa, this is one of the largest beaches. This beach for those who love to have a lively vacation with sand and water. It is the busiest beach of all, thus, crowd is indispensable. You can find the coastline filled with restaurants, clubs, shopping regions, shacks and others. You can also find many activities on the beach and in water. 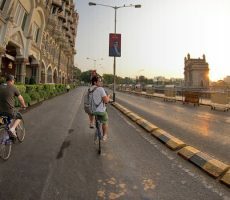 As mentioned before, Goa is not just about beach. 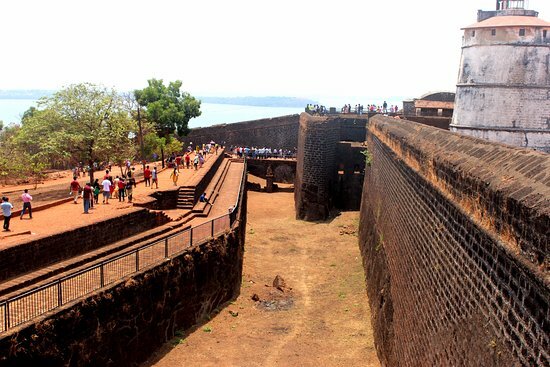 You can find numerous other attractions and one such historic site is Fort Aguada. 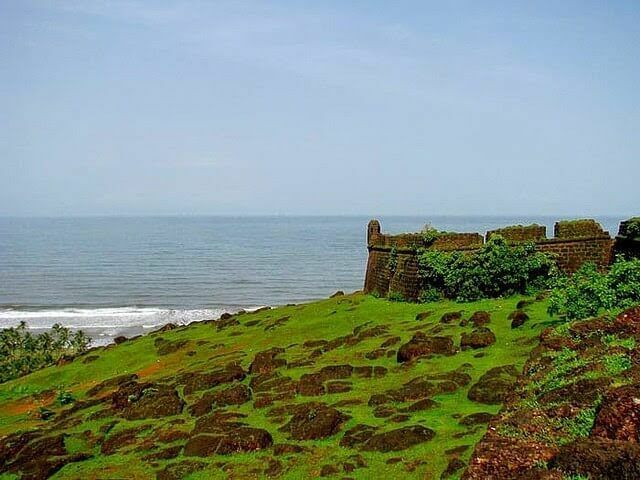 This Portuguese fort was built in 17th century as a defense structure to safeguard them from Marathas and Dutch. Today, it stands as an important tourist attraction. The fort has a thick battlement and a moat, which is now dry. There is a lighthouse inside the fort and tourists reach up the lighthouse to get a great view of the land and water around the fort. Some regions of the fort are converted into jail and the rest are open for tourists. This is a photogenic spot of Goa. This fort lies on the mouth of the Rive Chapora. This fort is almost in ruins now. However, this fort is visited by thousands of tourists to get a great view of the coatline from the top of the structure. If you love photography, visit the fort during sunset, to get amazing shots. Goa was populated by European colonies and thus, Christianity was at its peak in Goa, before independence. 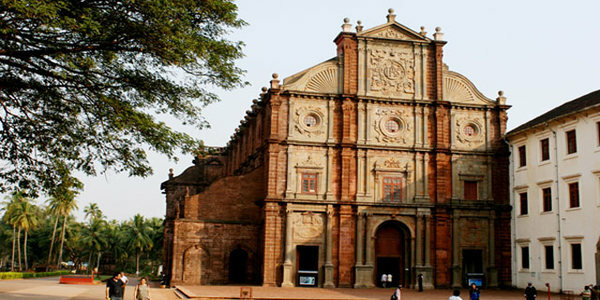 You can find numerous beaches in Goa and top one of all is the Basilica of Bom Jesus. This Portuguese church is not just a religious structure. This church has historic importance as it holds the mortal remains of St. Francis Xavier. The preserved remains are put in display during religious celebrations. It is a world heritage site and the most popular church in the region. According to Hindu epic Mahabharata, the Pandava brothers went on an exile for several years. They were said to have lived in Goa during 6th century. There are caves, which are said to be built by Pandavas. The caves have five compartments (one for each brother) and, there is a small idol of Hindu God in the middle. Those who visit Pandava Caves, also visit the Arvalem waterfalls and the park closer to the caves. There is a small lake at the bottom of the waterfall and people prefer enjoying water activities and picnic, here. Although Christianity is commonly followed in Goa, the region is not foreign to other religions. 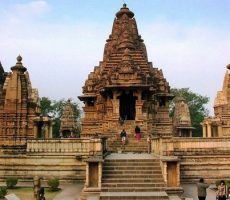 The top Hindu temple to visit in this region is Mangesh Temple, located on a hillock. 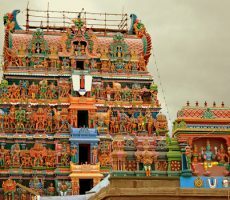 The temple is dedicated to Lord Shiva and is said to be more than 450 years old. The temple has seven-story lamp tower, ancient water tank, large Nandi bull statue and others. 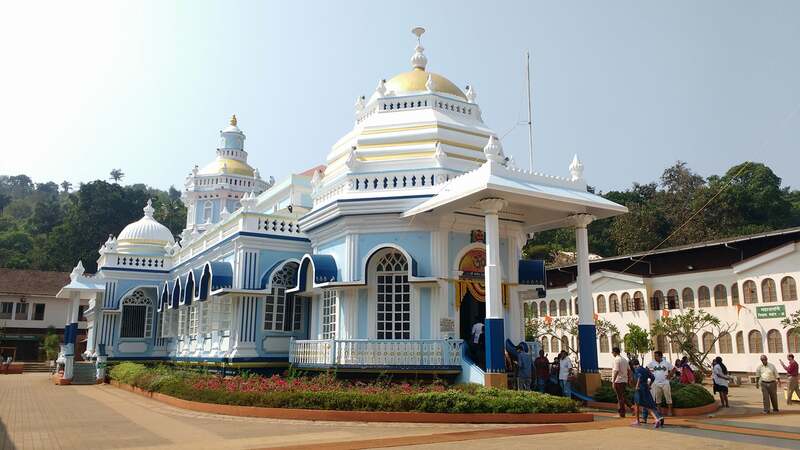 This is the largest temple of Goa. Dudhsagar means sea of milk. This is a four level waterfall located in Goa. This is the fourth largest waterfall of the country. 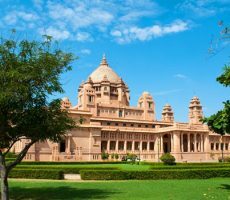 The best time to visit this region is late monsoon or during winter season. The best way to enjoy this fall is by taking a train ride along the bridge, which runs right in front of the falls. Other than this, there is no good site to view the waterfalls. Some recommend tourists to walk on the railway track from Dudhsagar station, which is highly dangerous. This beach is for romantic travelers, looking for a serene and secluded place to enjoy picnic. Ashwen beach is always quiet. You cannot find many water activities here and thus, it would be less crowded and peaceful. There are a few restaurants located along the coastline. If you are looking for such secluded beaches, Arossim is another beach of interest. This beach holds white sand and palm trees, adding more romantic element to the environment. This museum is a unique structure to visit. 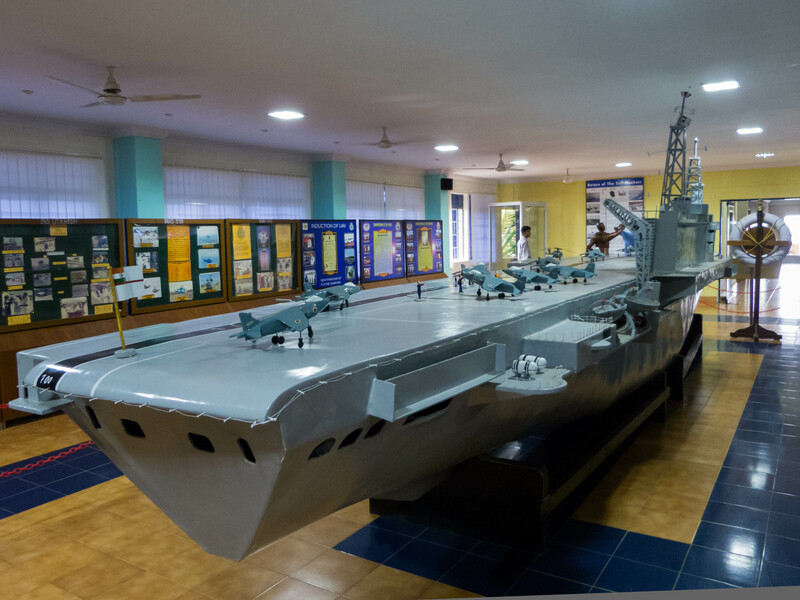 This is the only museum of this genre in India. This museum holds an outdoor and indoor region. The exhibition covers seven types of ancient aircrafts, bombs, protective gears, rockets, armaments, pilot outfit, parachute and others. If you are visiting with your kids, it is a great place to enjoy and learn. This park is located on the eastern border of Karnataka. Covering 240 square kilometer, this park is famous for its collection of wild cats, birds and butterflies. This park is home to local nomadic buffalo, dhangar. 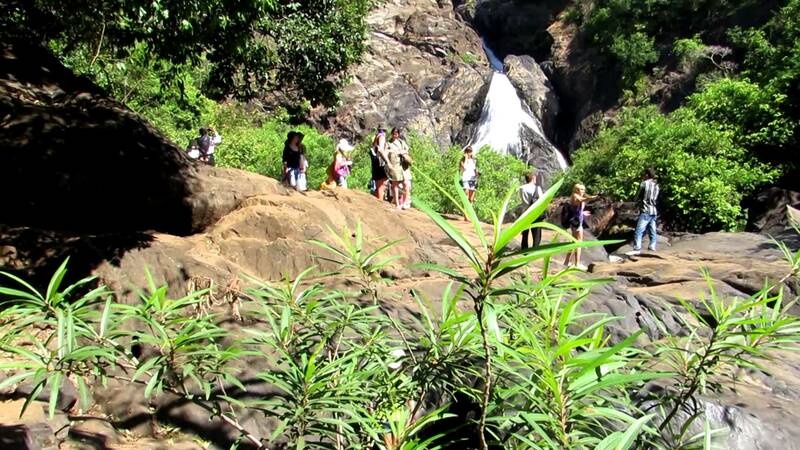 The park is famous for its beautiful trekking trails and a waterfall. If you love adventure activities, you ought to visit this park, during your visit. This park also holds a 12th century Hindu temple dedicated to Tambdi Surla Mahadev temple. Winter is the best time to visit the park to spot many colorful birds during your trip. Culture is an important aspect of Goa vacation. 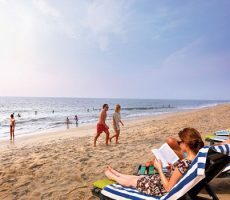 If you are willing to enjoy the unique culture of the land, you ought to visit Fontainhas, a Latin region of Goa. This region is still in the European tradition and you can find narrow streets lined with colorful houses, projecting balconies, colored roof and others. You can feel like entering into Mediterranean region of India. This community is located in the foothills of Altinho hills. 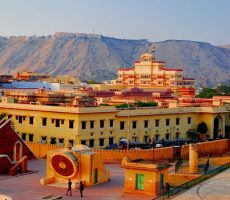 The fountain of Phoenix, temple, heritage walk and photography are the important activities of this region. This is not the exclusive list of attractions of Goa. 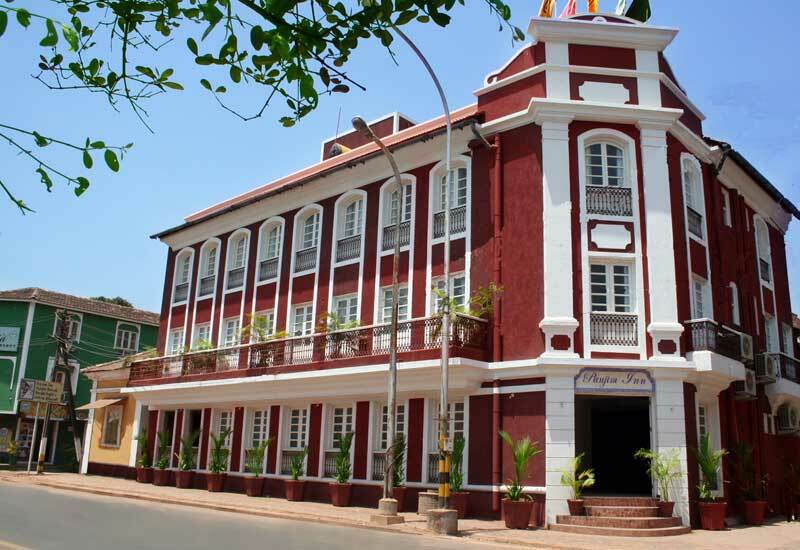 Other top sites of Goa a Reis Magos Fort, Arpora night market, Anjuna beach and others.